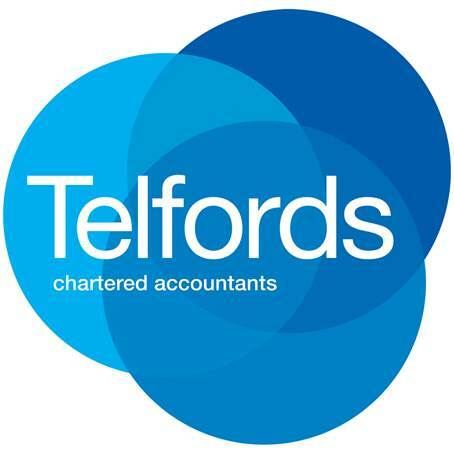 I was introduced to Mark and Telfords Accountants last year as I was starting my first business venture. Mark is more than just an accountant, he has a wealth of knowledge on just about everything involving business finances and doesn’t mind spending the time explaining it to you. As for Xero, it’s brilliant! I had been thinking that “An Accounts Package” would be scary stuff, but its so easy to use. By making sure the correct information is entered we have accurate and up to date accounts available which we can rely on when making business decisions. And as always, when you get stumped, Telford Associates are on hand to help whether by phone, email or in person. Xero is first rate and I’m so glad we have Telfords Accountants looking after us. design, build and install commercial kitchen equipment. The company work throughout the UK with a specialist team dedicated to creating the right catering environment for every size of business – and ambition.